The year 2019 marks the centenary of the first national council house building programme, funded in part by central government. This article examines the background to the Act, why it was introduced and how it was swiftly neutered. 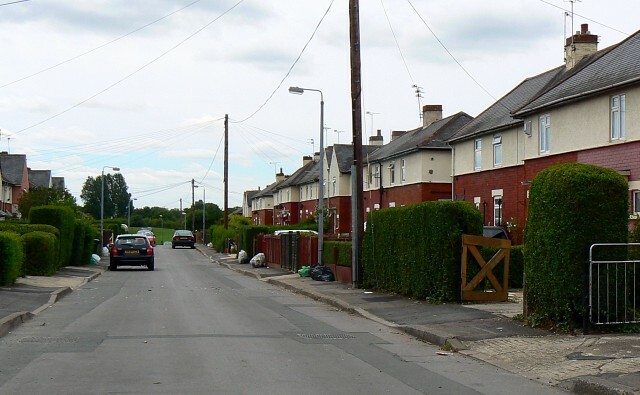 Under the Act Swindon council decided to build housing for “the working classes” owing to the housing crisis in the town, which was reflected in overcrowding as well as poor living conditions. But it wasn’t done as quickly as other towns. It was more than two years before tenants would move into the first council homes in the town, owing to resistance from the sacred defenders of the rates and micro-management of building by the government. In a second article I will examine the building of Pinehurst and the obstacles which had to be overcome to bring the plan to fruition. July 2019 is the centenary of the post First World War government’s Housing & Town Planning Act, “An Act to amend the enactments relating to the Housing of the Working Classes, Town Planning, and the acquisition of small dwellings.” Prior to 1919 housing acts were ‘permissive’, that is local authorities could utilise them as they saw fit, or simply ignore them. There was very little building carried out by councils because there was no central government funding and most councils opposed using the local rates to build housing for the poor or the working classes. The Act was anticipated by a Local Government Board Circular 86/1917 in July 1917, Housing after the War, which promised ‘substantial financial assistance from public funds’ to local councils for the building of working-class housing. For the first time central government funding was provided, paying the difference between rent, the cost of building and a contribution from the local authority of a penny rate. The government would top up the funding so councils did not lose money. This did not mean they were over generous. Every penny had to be agreed with the Health Ministry. It was ironic that the first obligatory council house building programme was introduced by a coalition government comprising the Tories and some Liberals. One of those Liberals was Christopher Addison, MP for Hoxton in London. He had a medical background. He was a lecturer in Anatomy at Charing Cross Hospital, London, prior to becoming an MP in 1910. As Health Minister he would oversee the introduction of the Act which had his name associated with it. The logic of housing coming under the Ministry of Health was based on the fact that poor housing was in large part responsible for poor health1.